The Orthomate knee scooter has pneumatic tyres for a smooth and comfortable ride for those who need to be outdoors on rougher terrain but also need it for use indoors. 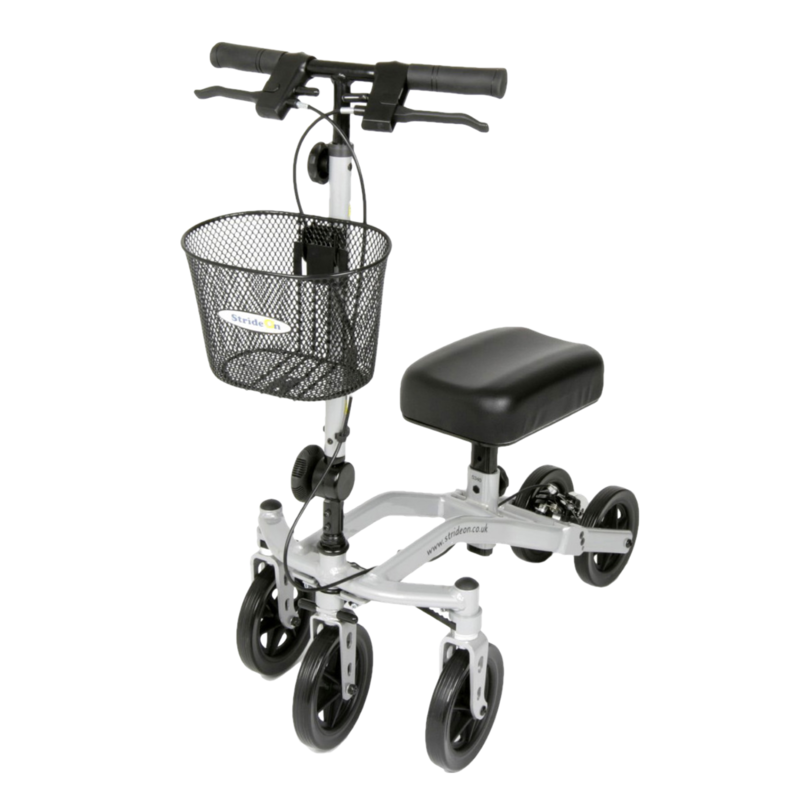 It is a combination of the traditional knee walker and an all-terrain walker. 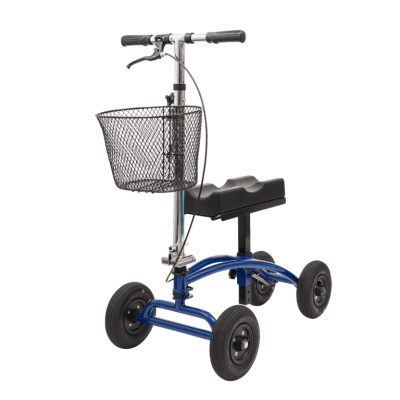 It is smoother over surfaces like grass or small gravel compared with the standard knee walkers but neat enough to be used indoors. 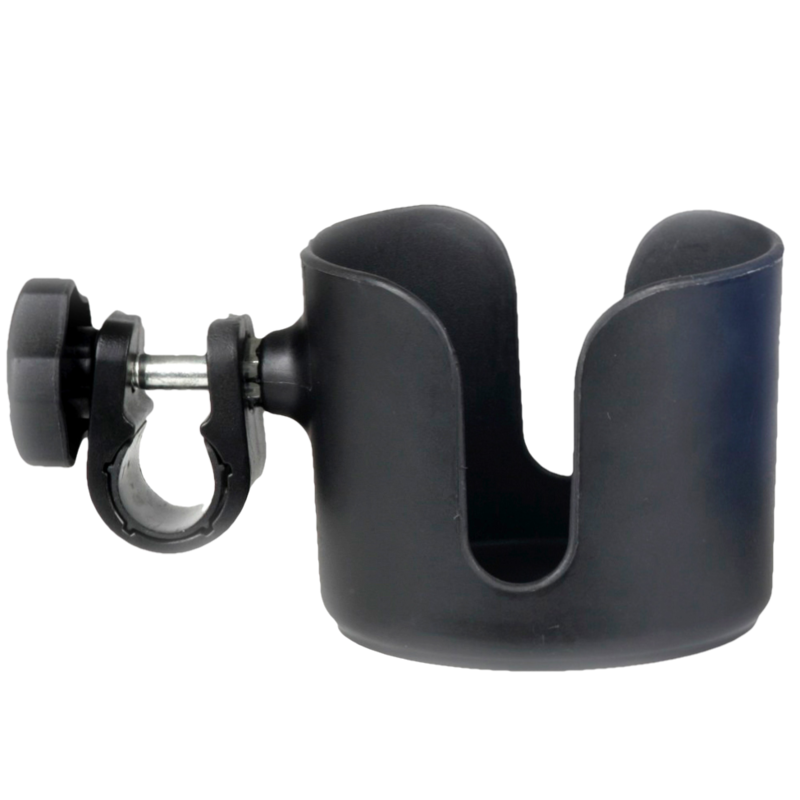 The Orthomate Knee Scooter is safe and stable to use with an easy breaking system. The handlebars and knee pad can be adjusted to suit. No tools are needed for assembly and it can be stored and transported by folding the steering column. 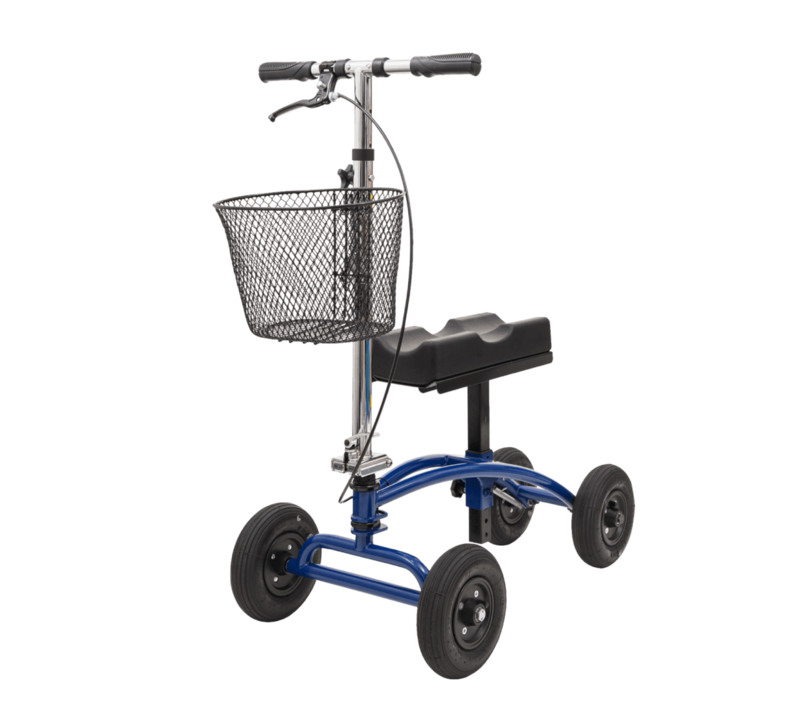 It can accommodate users in height from approximately 5’2” to 6’3”and for weight up to 350LBs. We are selling the Orthomates to make way for our new look Orthomates that have just arrived. The pre-used Scooter is fully serviced and in perfect working order.